No risk, no obligations. Can cancel at any time. 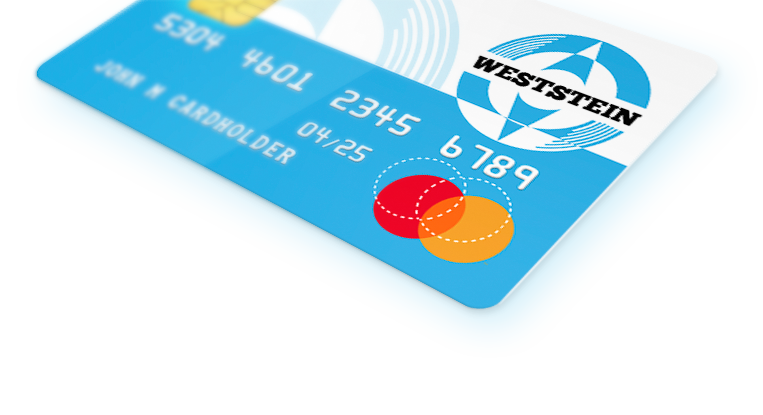 The Weststein prepaid Mastercard® is issued by Prepaid Financial Services Limited pursuant to a license from Mastercard International Incorporated. 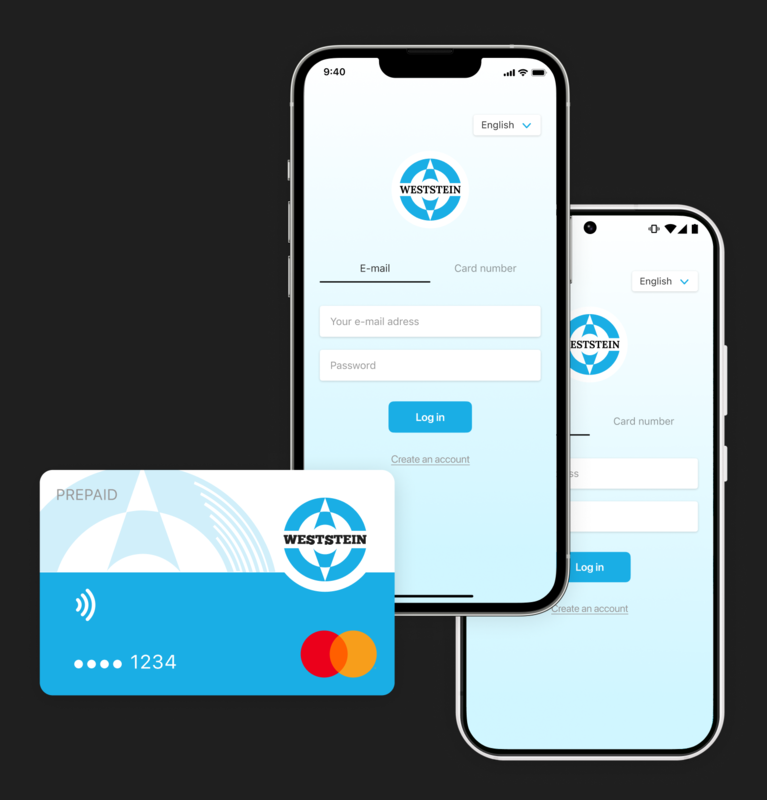 Prepaid Financial Services Limited is regulated and authorised by the Financial Conduct Authority, registration number 900036. Registered office: 36 Carnaby Street London, W1F 7DR.